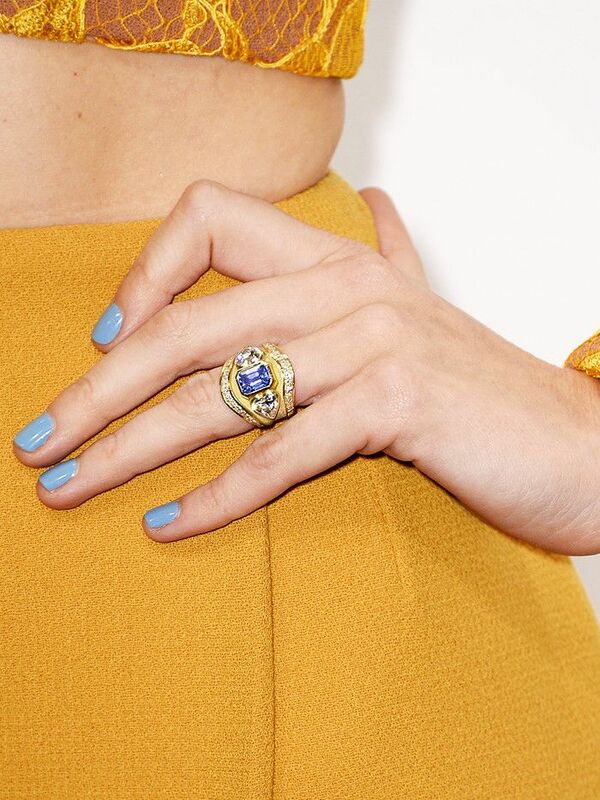 Unsurprising fact: Married and engaged fashion bloggers have really pretty engagement rings. As girls with an eye for aesthetics and a penchant for posting detail shots to their sites, it’s no wonder their engagement rings are just as stylish as they are. True, it could all be to do with the way in which they take pictures of their rings, although seeing as they already have great taste, we reckon it's a safe bet that the rings are incredible IRL too. 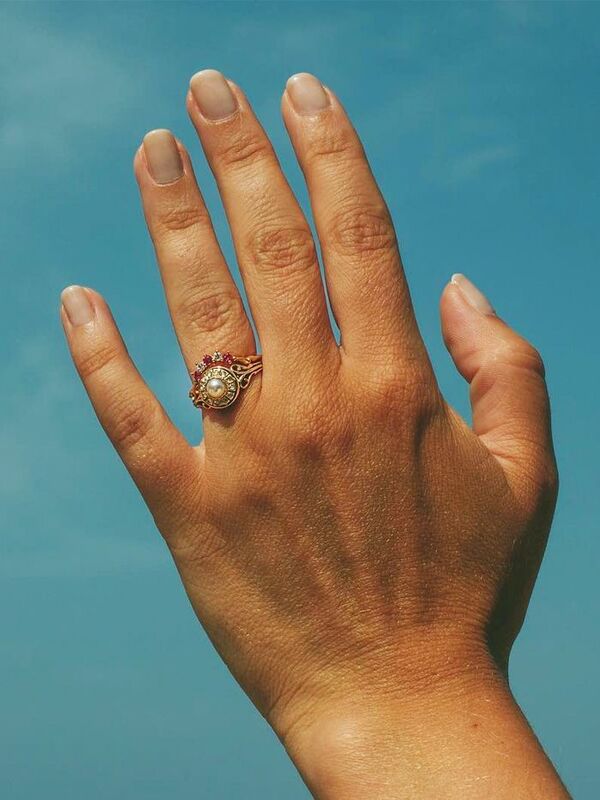 From Pandora Sykes's unique Darcy Jewels piece to Chriselle Lim's uber-pretty classic diamond with diamond band ring, there are plenty for you to get ideas from, and add to your (secret) engagement ring board. 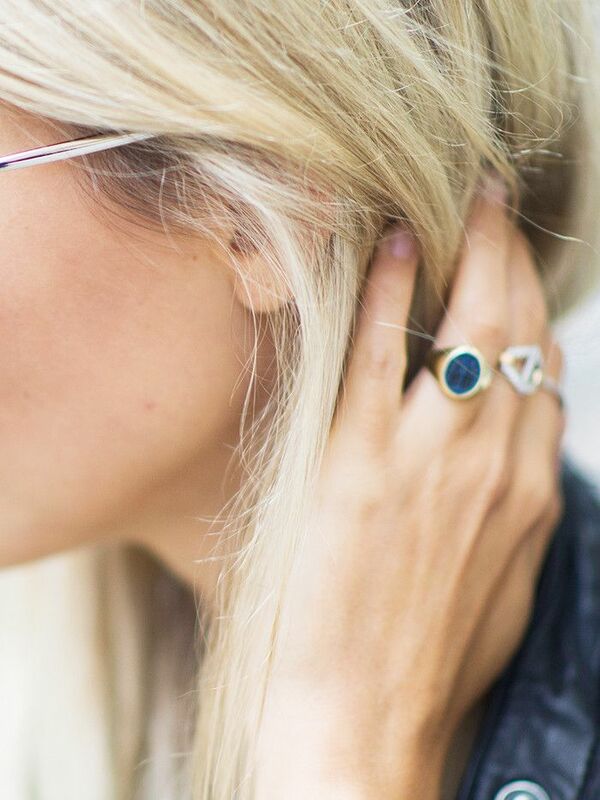 Click through our gallery for the most popular styles and cuts among the fashion blogger set. Already engaged? Take a look at our guide to the best wedding dresses on the high street right now (seriously good).